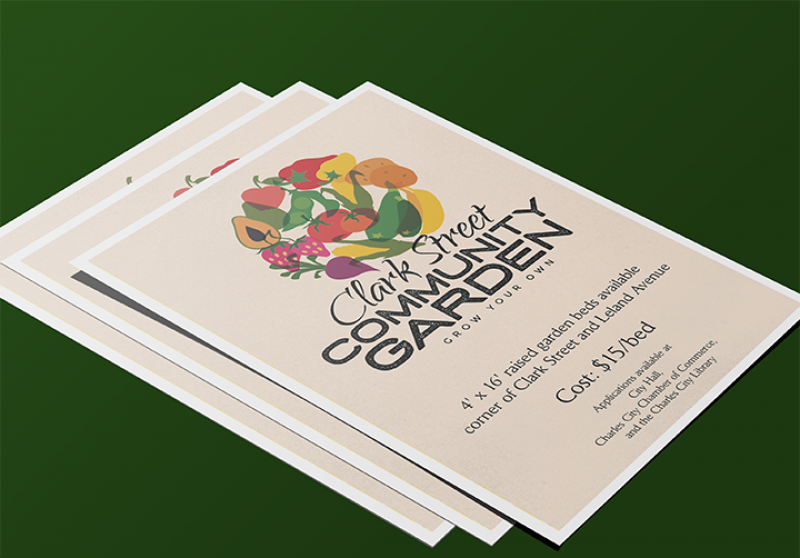 This project was for a small community garden. It was important to design something that embodied the community’s sense of stewardship. One that reflected the spirit behind the project – a love of the land and having the satisfaction of producing food.